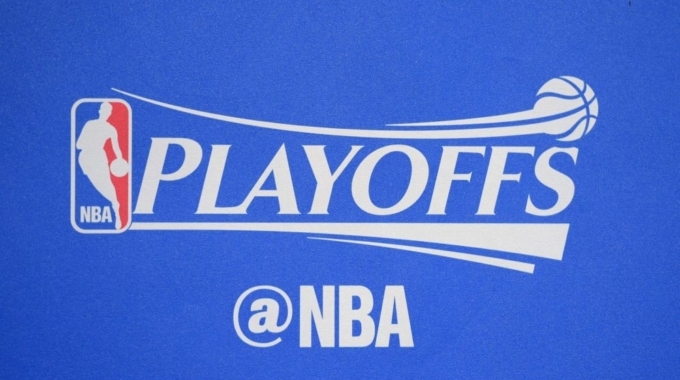 For the Stanley Cup playoffs, Unanimous AI put together two smaller groups from our regular poll of NHL Swarm participants, a community who collectively picked games at an almost 70% success rate from January 1st to the end of the season inside the Swarm platform. 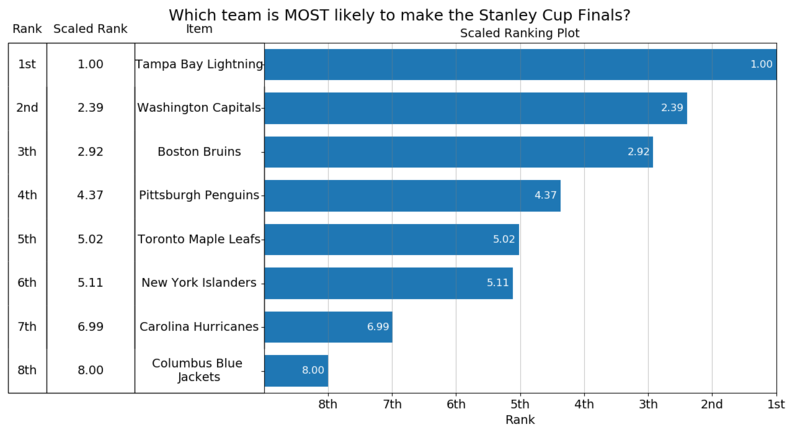 The groups were both asked the same set of questions, first creating a ranked order of likelihood in each conference to make the Stanley Cup finals. 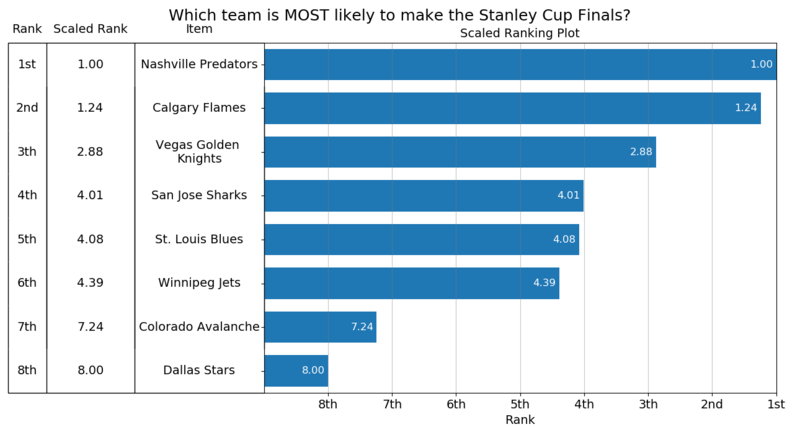 With those picks in hand, the Swarm AI system then predicted which of their three highest-ranked teams in each conference would be the one to hoist Lord Stanley’s Cup at the end of the postseason tournament. The Unanimous AI research team then combined the results of both groups into scaled ranking graphs.